The location is suitable for single or couples, not for underage and pets. The rooms are provided with double glazing windows an private bathroom inside, both the single and the double ones. Just 200m from the building you'll find the underground stop Manzoni, as well at 30m several bus stops to reach all the Town in a glance! Use of kitchen, washing machine and meals are not available. 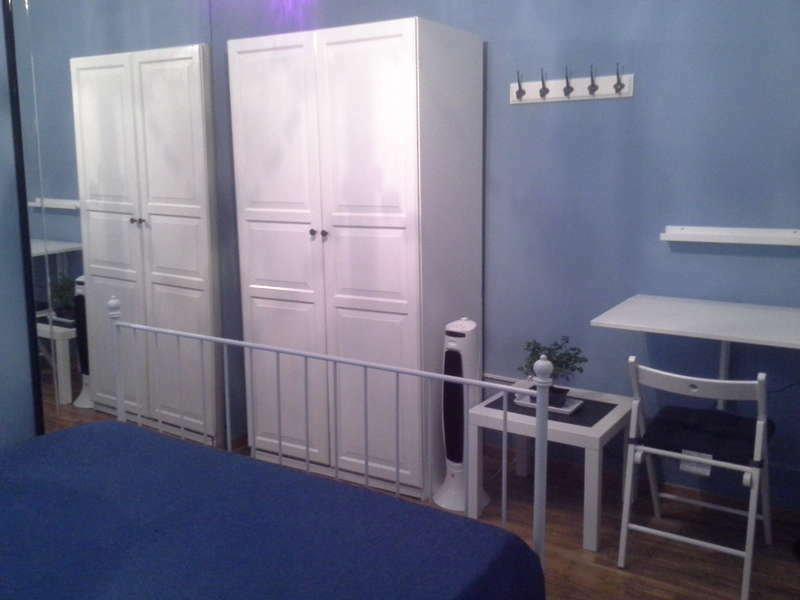 Each room is round 10/12sm large and equipped with wardrobe, desk, chair. 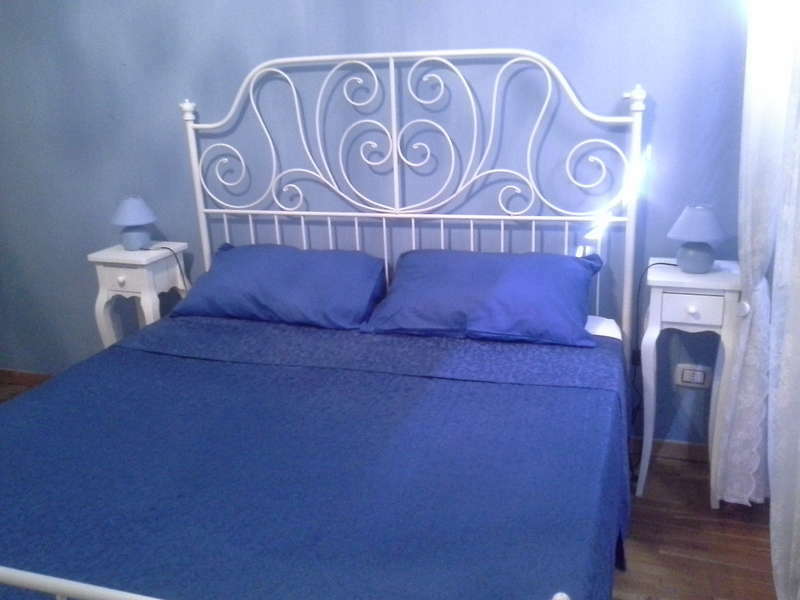 The beds are queen beds or 3/4 size (single). The environment is clean and quite, there's also the guardian at the entrance of the building. For all guests is available internet connection 24/7 through an excellent wifi for free. A little lounge is dedicated for relax and coffee/tea time for free. 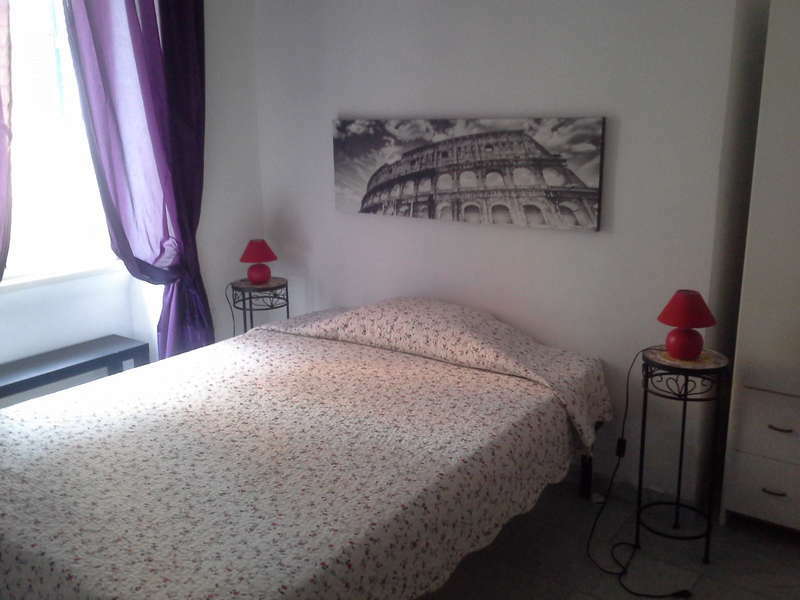 You can reach Coliseum, Fori Romani, Via del Corso, Fontana di Trevi, Piazza di Spagna, Pantheon, Piazza navona, Campo de' Fiori by walking through the ancient beauties of Rome; Vatican by underground (direct line). You can reach the apartment in different ways both from airports and Central railway station. From Fiumicino airport: by train or by bus to the Central station, then taxi or underground (2 stops). From Ciampino airport: by bus to the Central station, then taxi or underground as the above. From Central railway station: by underground. In each case, using underground, the stop is Manzoni, then walk for 200m. The best and more comfortable way to reach the location is by transfer provided by us: 40€ total for 2 people max. between 14 and 1 day before: 50% of entire amount of reservation. no show: 100% total amount of reservation. The reservation is available for couples or singles, 2 people per room max, no underage, infant or pets. We can't process at the moment credit card, so equip yourself with cash in advance. At the check-in time you'll be asked to pay 2.50€ per person per night as accommodation fee, mainly due to final room tyding-up. Minimum stay 2 nights.